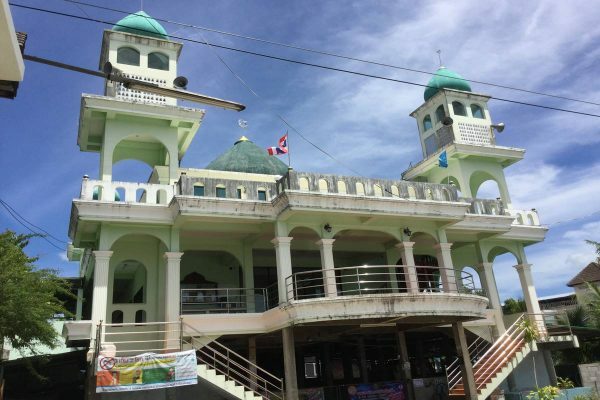 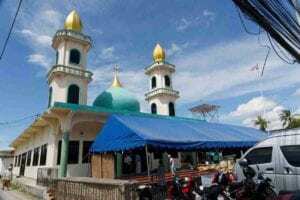 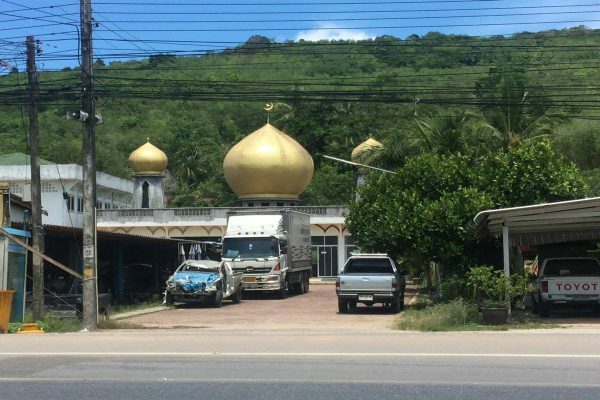 With a surprisingly large Muslim community for such a small island it's no surprise that Phuket is home to more than 50 Muslim mosques and musallas. 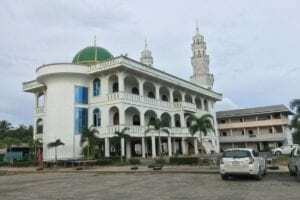 With many halal restaurants and Islamic holidays celebrated here it's becoming a popular destination spot where followers of Islam can come for a holiday and also be a part of a community that understands their culture and needs. 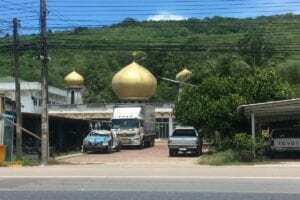 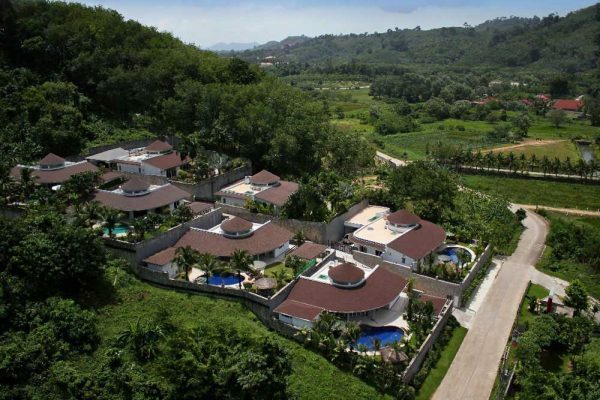 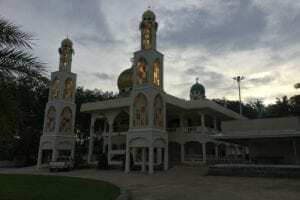 For those who are new to Phuket and those that are seasoned travellers of our beautiful island it's pretty likely that while exploring you've heard the spiritual chanting bellowing out from the loud speakers of the mosques. 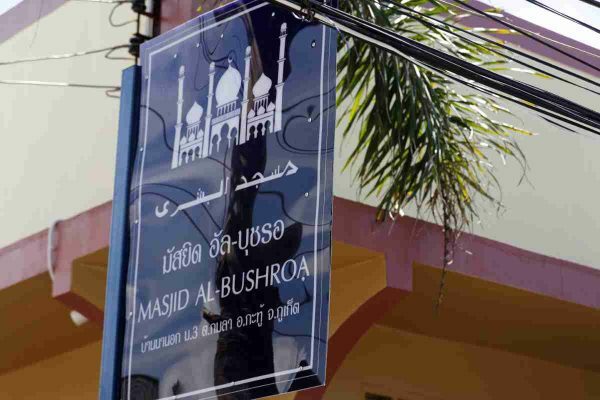 With 30% of Phuket's population being Muslim there are many communities and places for Muslims to come together for salat. While there are mosques and musallas in just about every part of the island, the biggest and most historic communities are located in Cherngtalay, Kamala, Rawai and Baan Ko En, with many of the community members being fisherman and orchid farmers that speak both Thai and Malay. 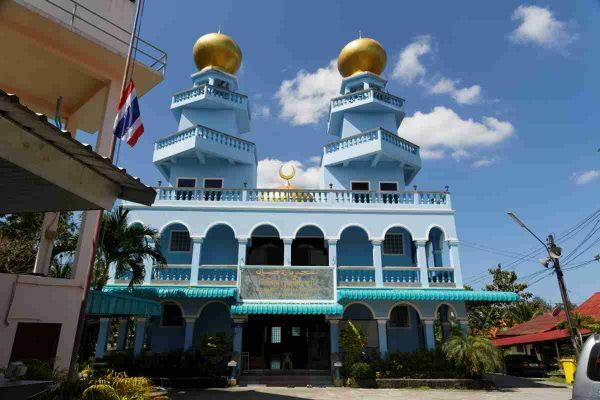 So if you are lucky enough to be in Phuket during one of the many observed Islamic holidays such as Ramadan, be sure to visit your closest mosque for a spiritual and cultural awakening. 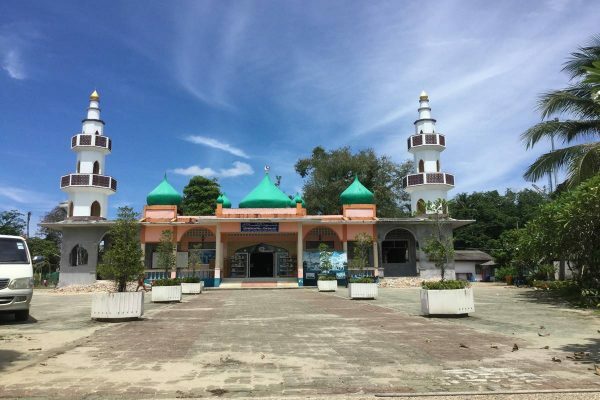 Ban Bang Rong Mosque, also named Nurulyanna Mosque, is located in Paklok. 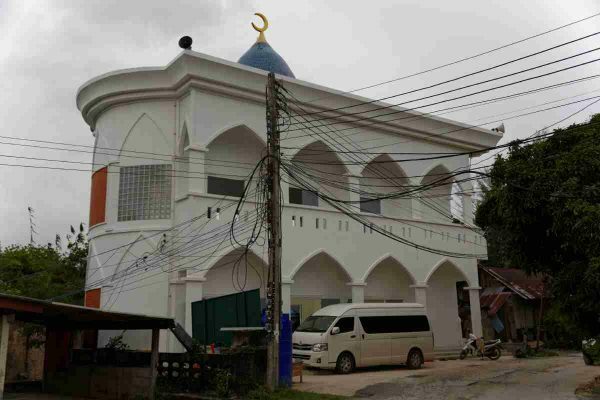 Ban Ko En Mosque, also named Aulisalah Mosque, is a local mosque in Baan Ko En, Mai Khao. Ban Mai Khao Mosque, also named Rawdatul Jannah Mosque, is located in Mai Khao near the highway. 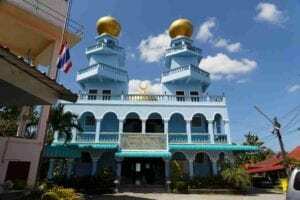 Ban Phak Chit Mosque is an other Mosque located in Paklok. Darussalam Mosque, also named Bang Dook Mosque, is located in Mai Khao.